There is a secret we want to share. Never sleep hot again. 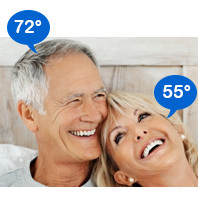 Finally the nightly battle over the thermostat can be settled. 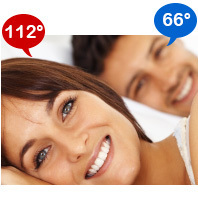 95% of sleep partners sleep at different temperatures, one partner sweats while the other one piles on the blankets. 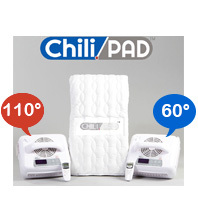 The ChiliPad is the ultimate solution. It works great! Love it!! !